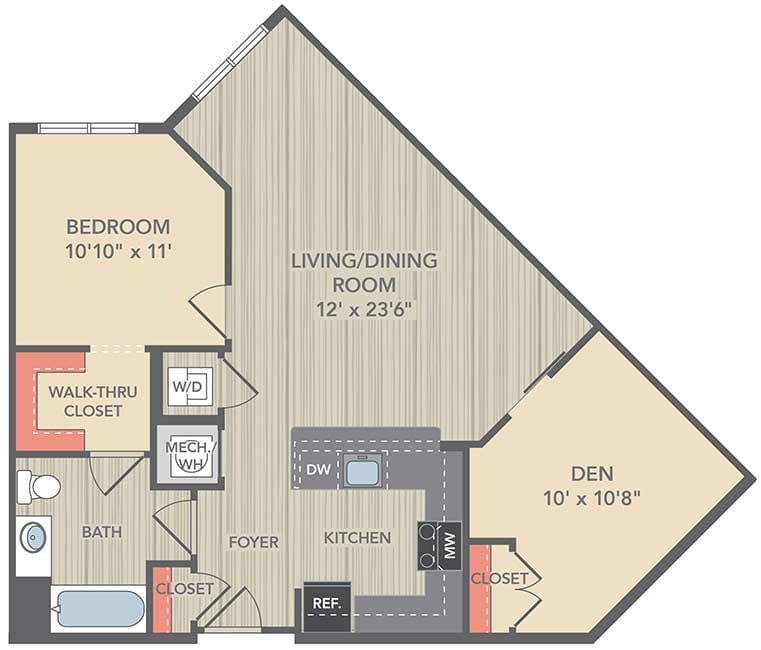 Nestled on beautifully landscaped courtyards, The Grove at Parkside is your home for luxury. 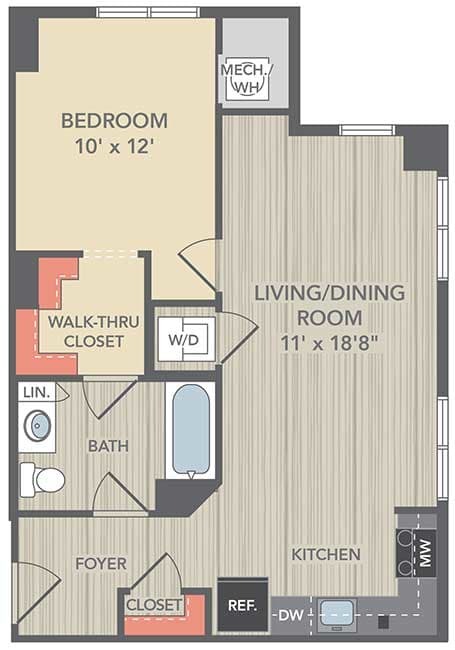 We offer studio, one, two, and three bedroom apartments for rent in NE Washington, DC. 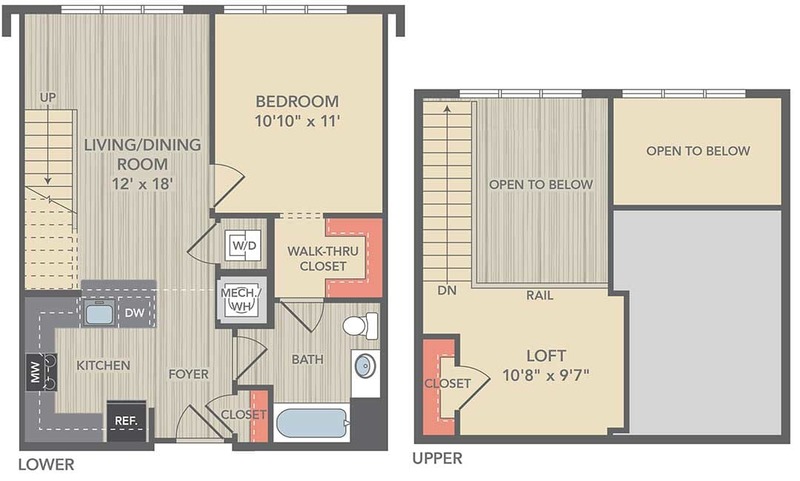 Featuring 25 unique floor plans, including two-story loft apartments, you can elevate your lifestyle. 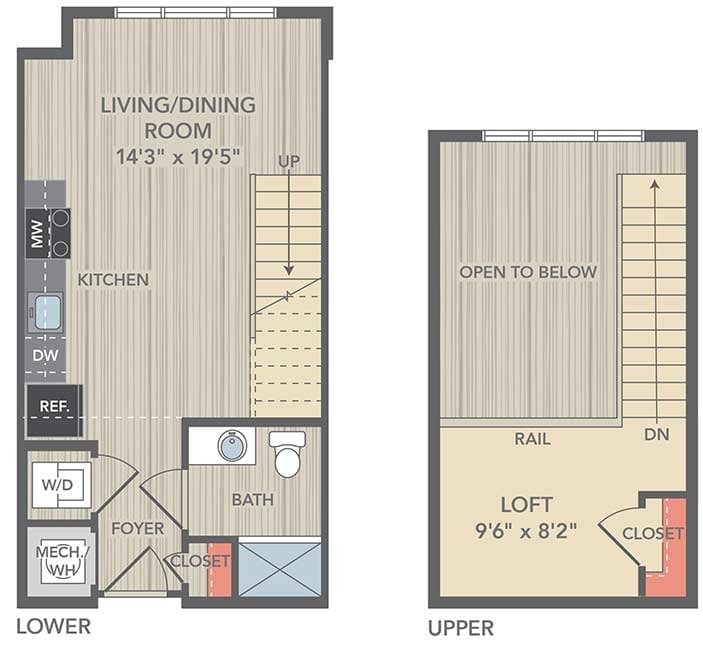 Each floor plan boasts a fully equipped kitchen where home chefs can master their skills. 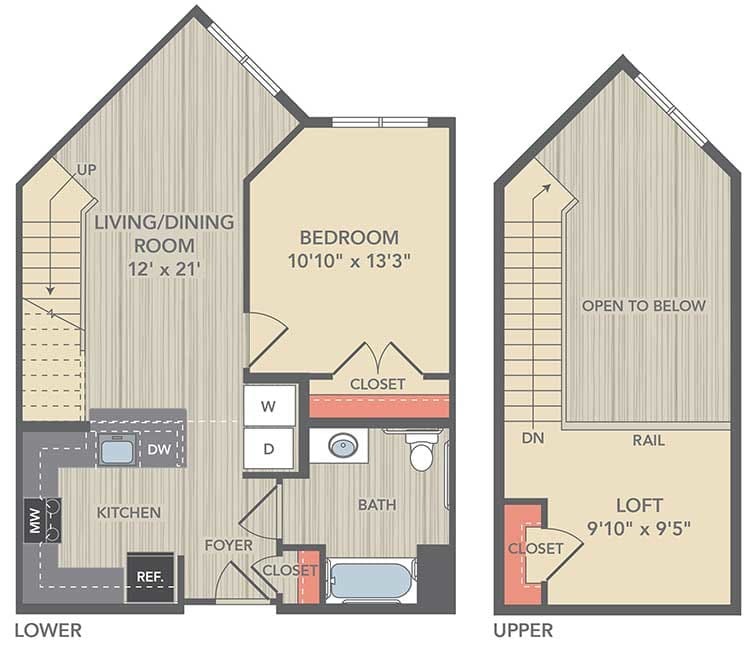 Plus, each home offers a collection of premium features and finishes. 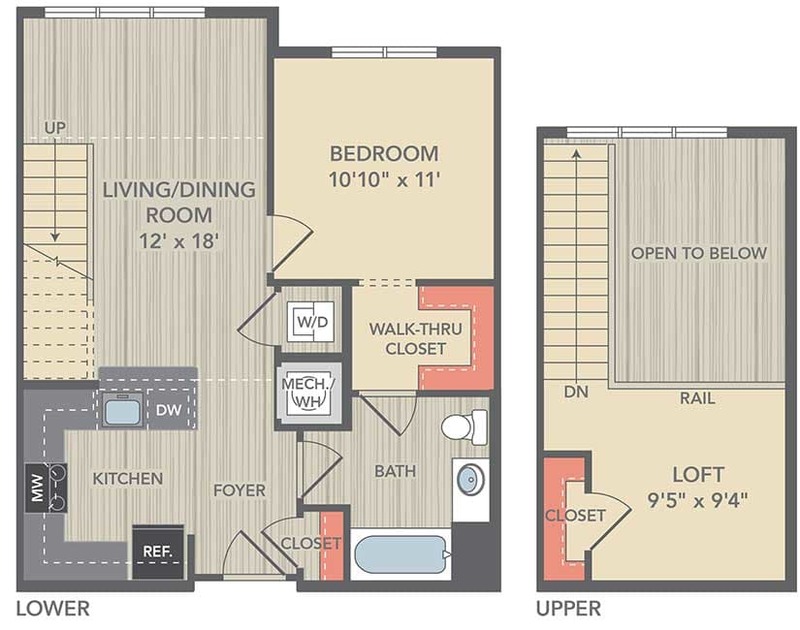 Embrace affordable city living at The Grove at Parkside. 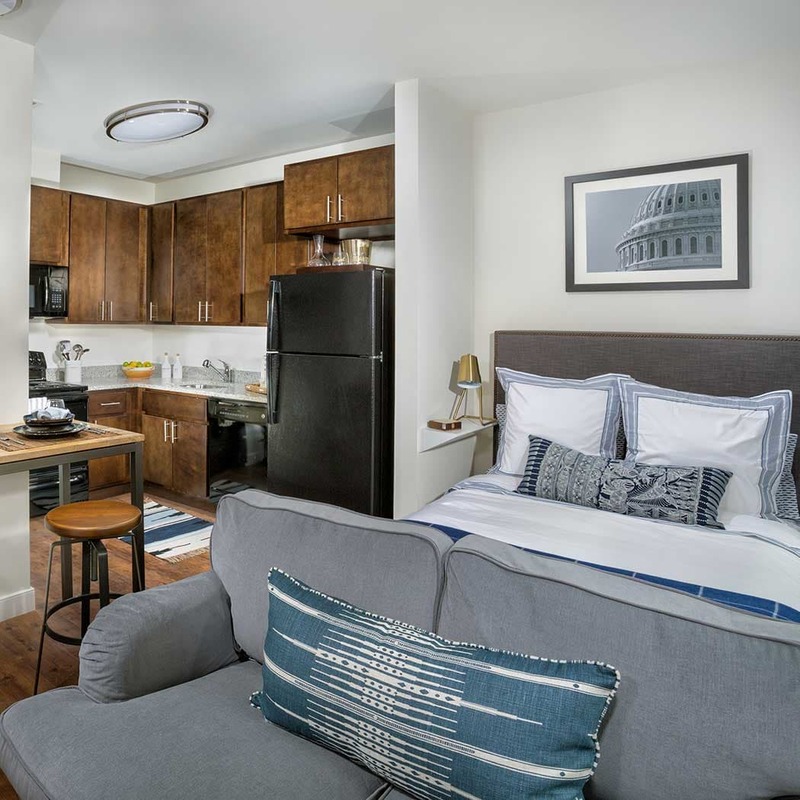 At The Grove at Parkside, we offer luxurious Washington, DC, apartments for rent near RFK Stadium. 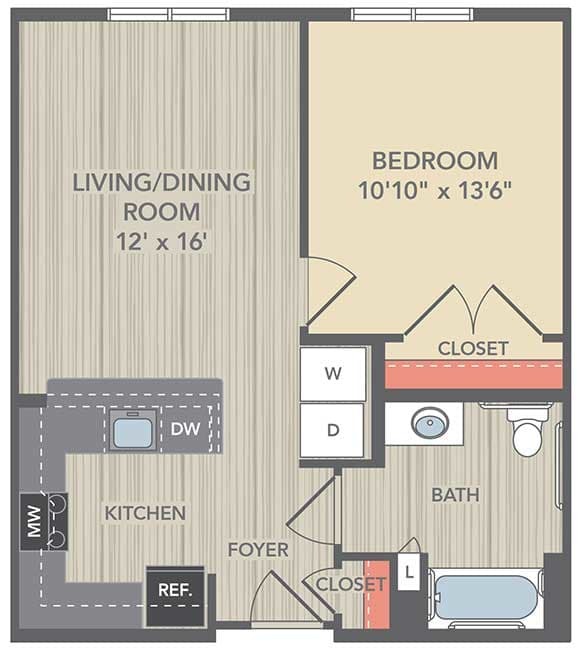 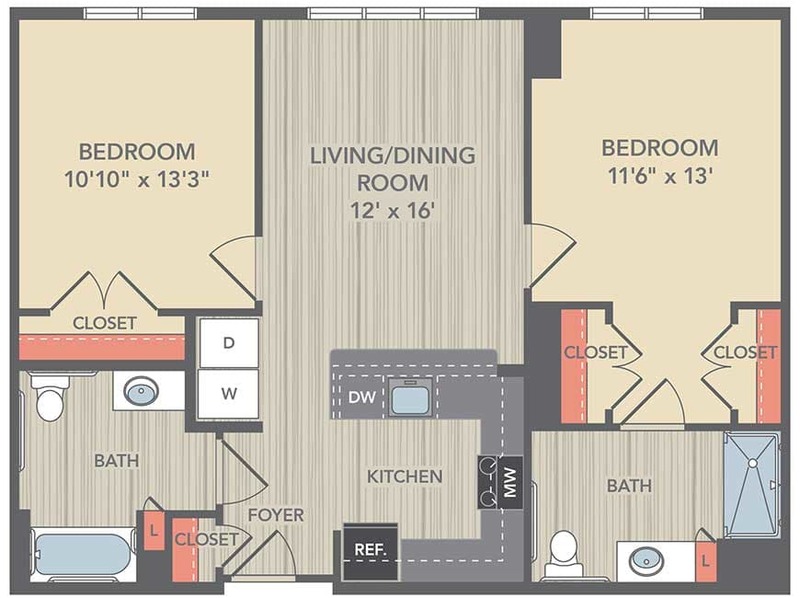 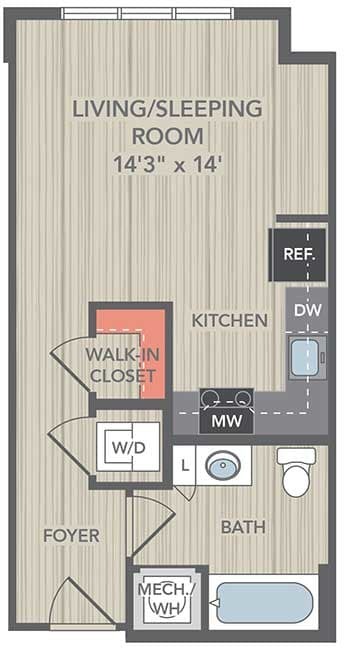 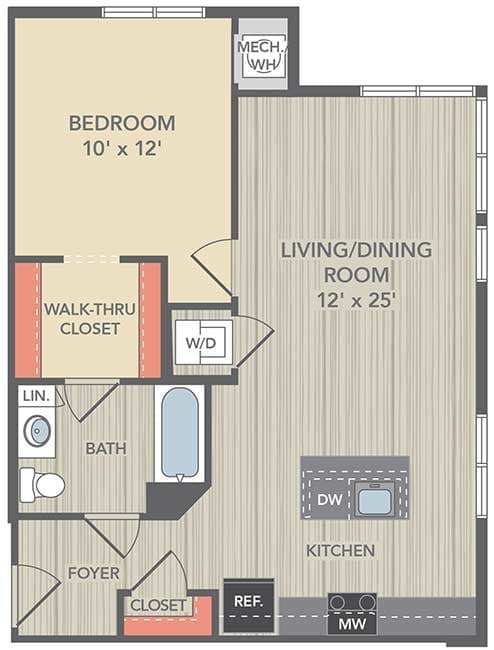 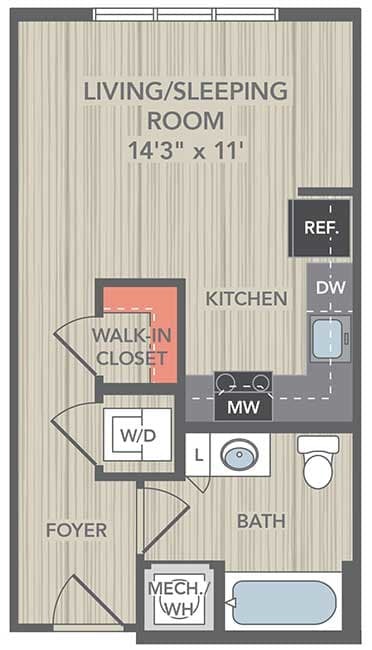 With 25 spacious floor plans available, ranging from 403 sq. 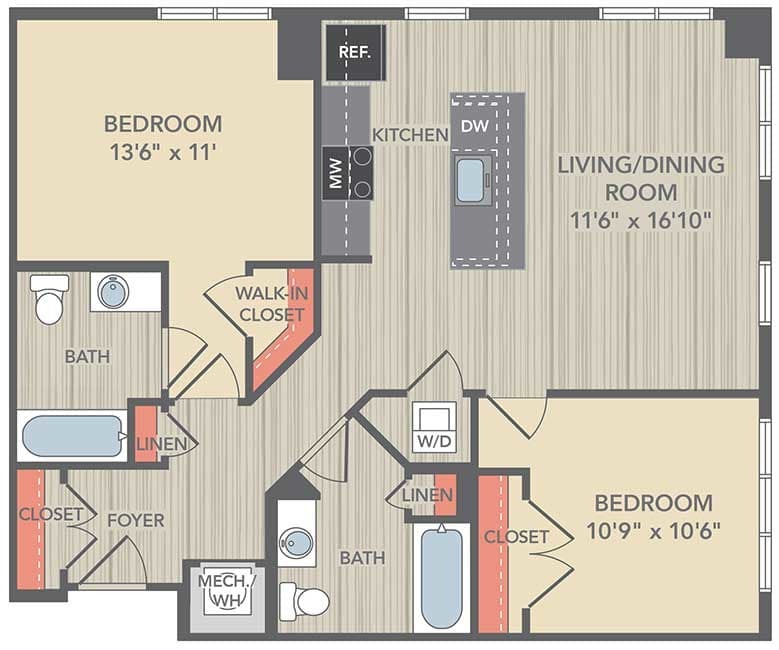 ft. – 1,139 sq. 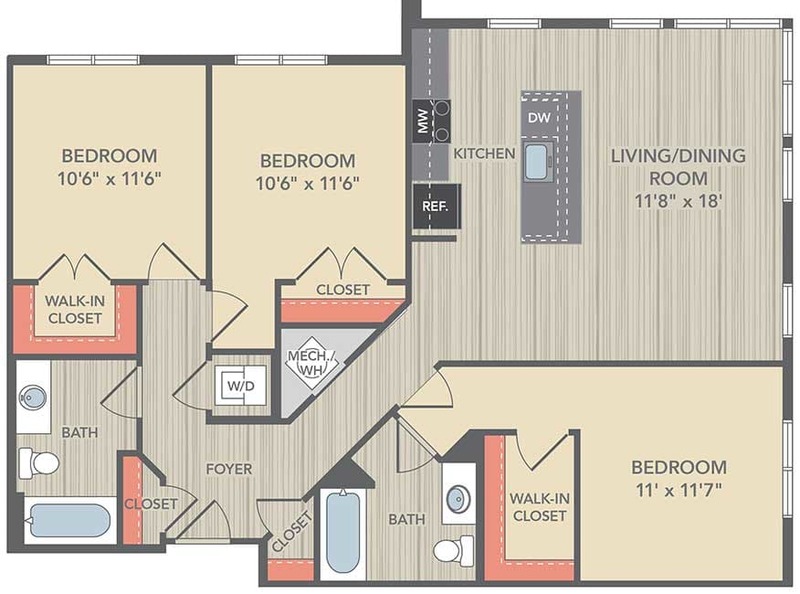 ft., you can choose a space that fits your life, instead of the other way around. 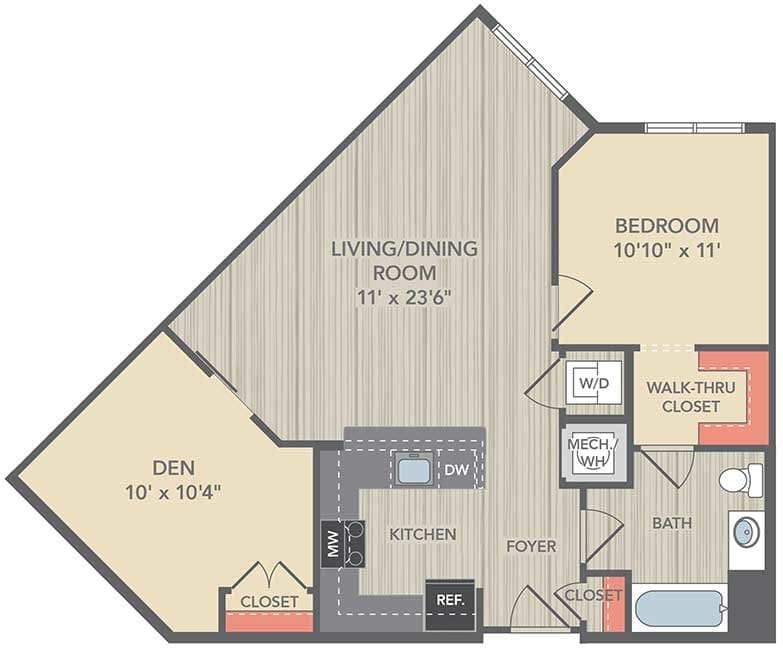 To complement the bright and expansive layout, your new apartment is finished with soaring vaulted ceilings and handsome hardwood-style plank flooring. 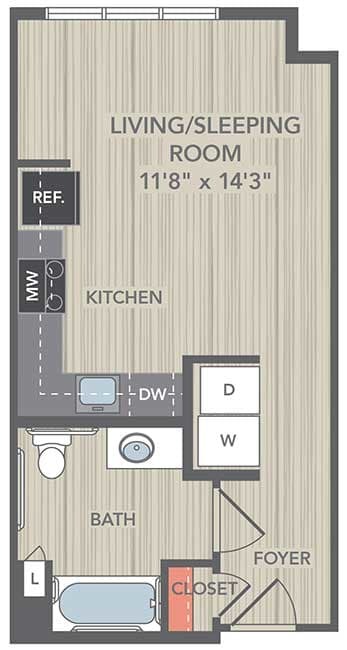 Whether you’re an amateur cook or a seasoned chef, you will love spending time in the fully equipped gourmet kitchen. 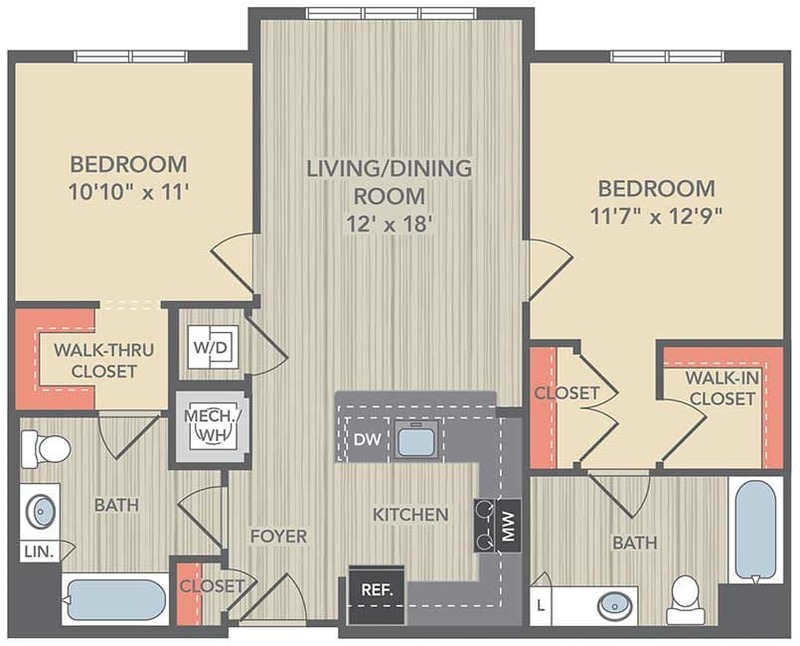 Finished with GE energy-efficient appliances, impeccable granite counters, custom espresso cabinetry, and brushed nickel hardware, you have the tools and space you need to create weeknight dinners and restaurant-inspired feasts. 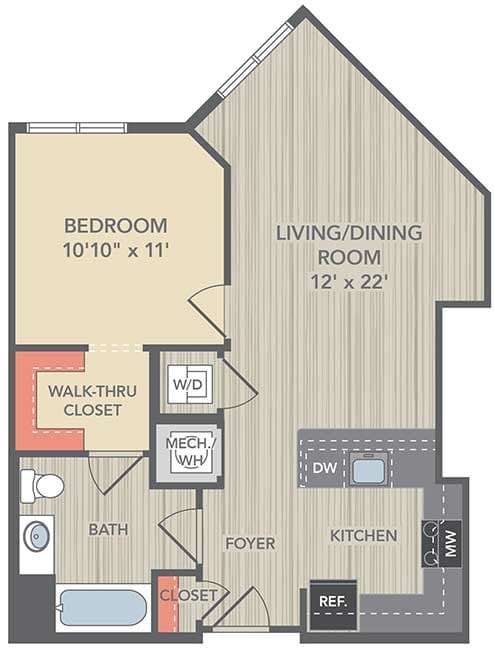 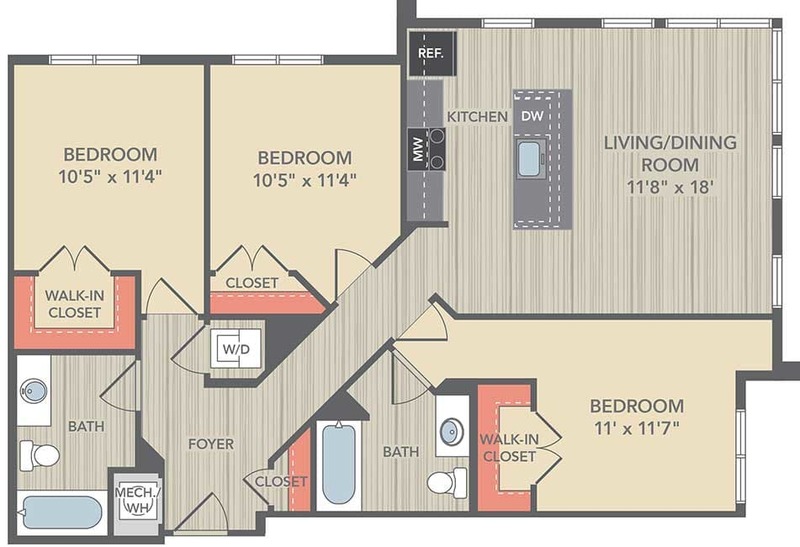 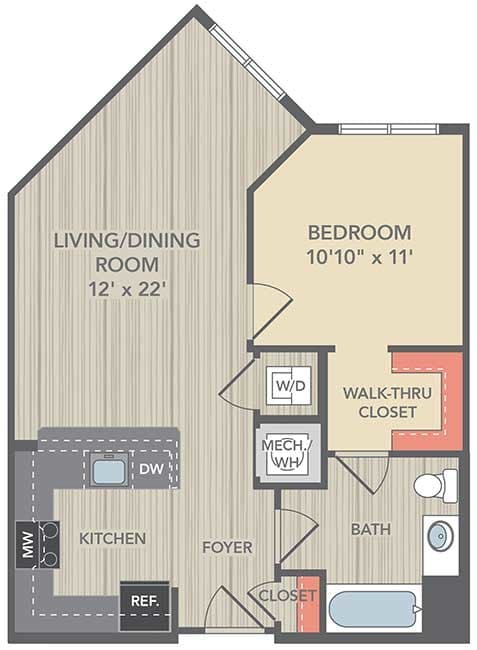 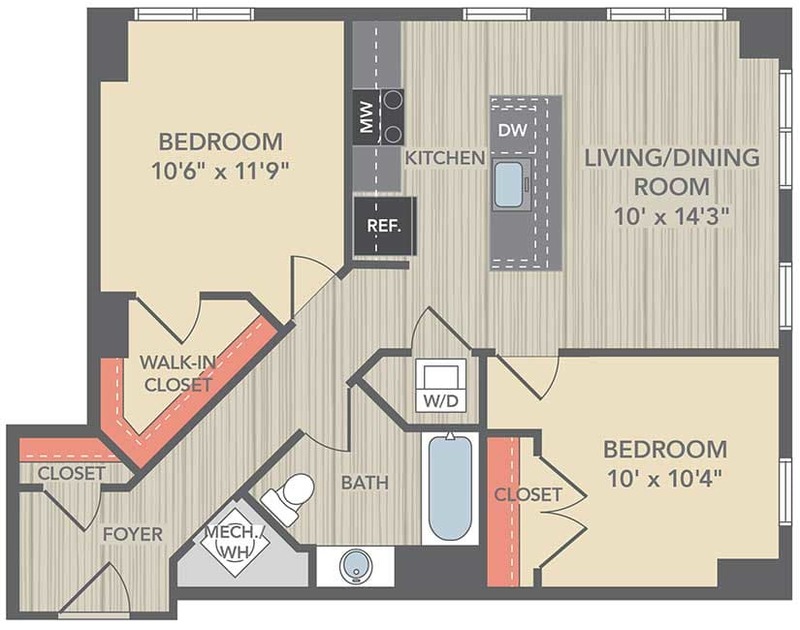 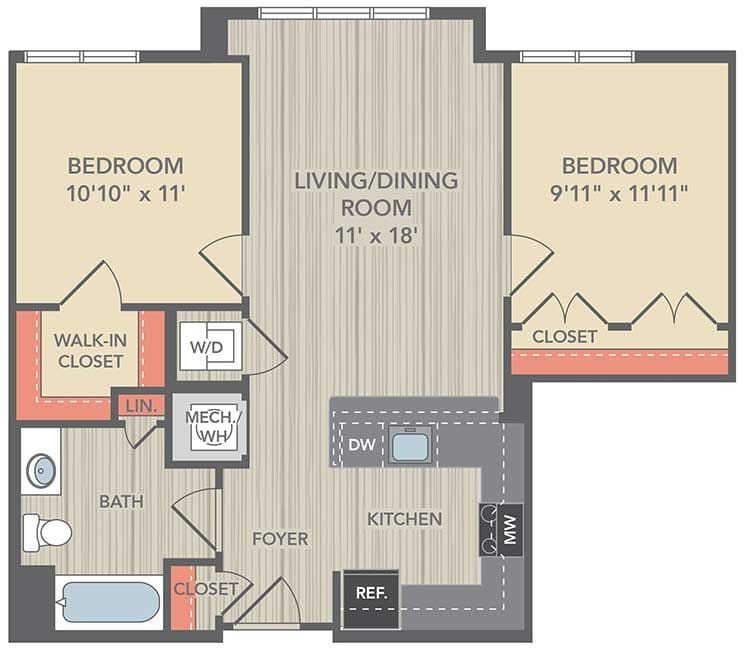 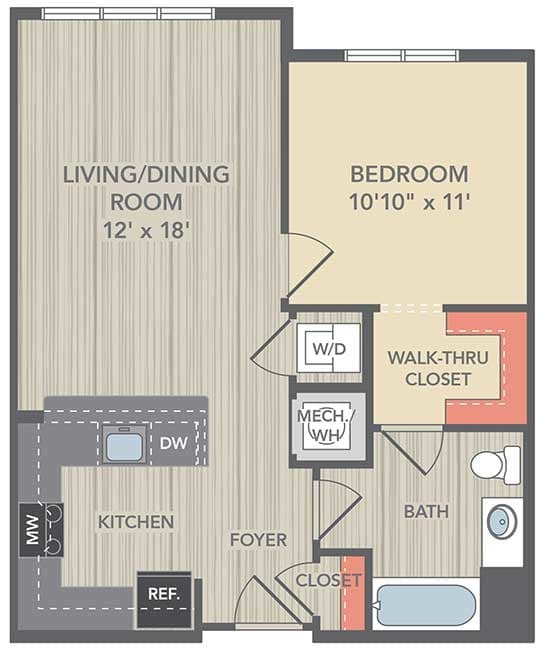 25 Bright and Spacious Floor Plans Ranging From 403 sq. 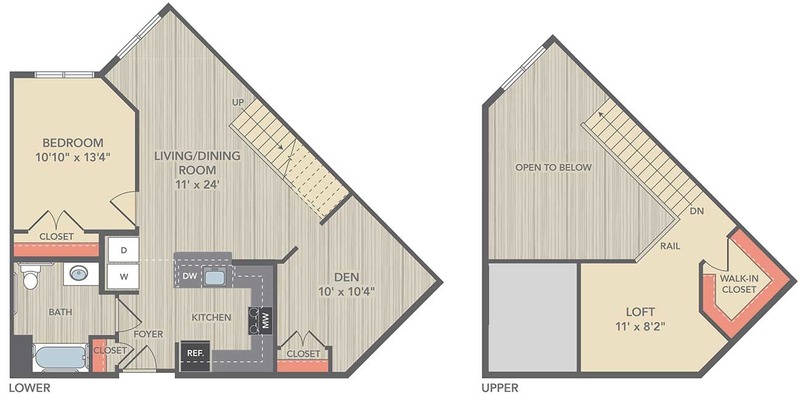 ft. – 1,1,39 sq. 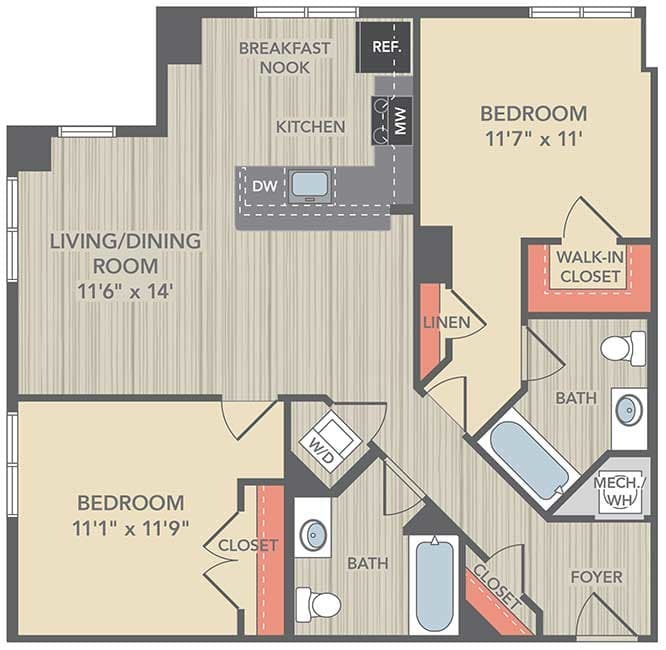 ft.
To inquire about our affordable apartments for rent in Washington, DC, give us a call at The Grove at Parkside.